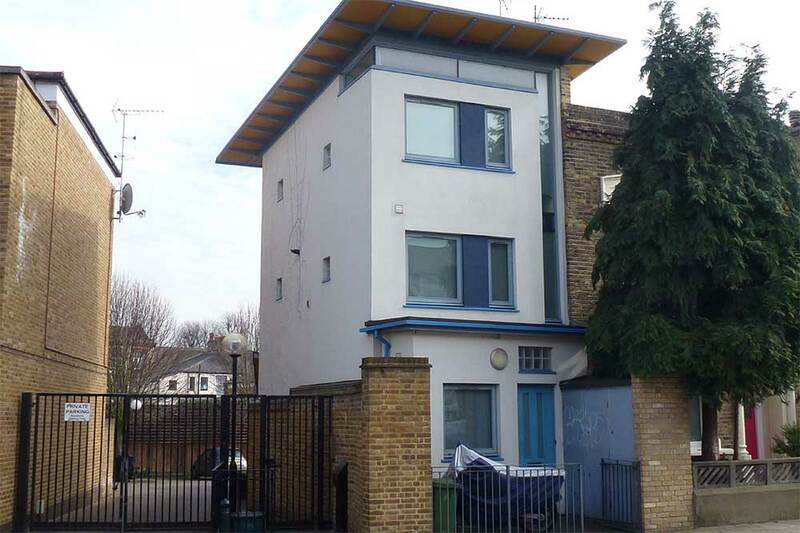 Bds property will like to present you with a 2 bedroom property based in Green Lanes. This property benefits with a spacious recepetion area, 2 good double sized bedrooms, glossy tilted bathroom and modern kitchen area. This property benefits with double glazing windows as well as laminated wooden flooring around the whole house. Beneifts with easy access to local shops and transport.